A few weeks ago I was invited by the lovely team at Myriad PR to the launch of Asda little Angels parenting tips videos. The Videos cover various areas of parenting that we all have struggles and concerns on. Nappy changing, weaning, bathing and more! Not only do these videos star real mums and their babies but all the tips and advice come from one of the best in the business...Doctor Hilary Jones. As a father of 7 and a well known doctor that has graced our screens for many years, you can be sure that these videos are full top tips and tried and tested research from people who know what it means to be a parent. 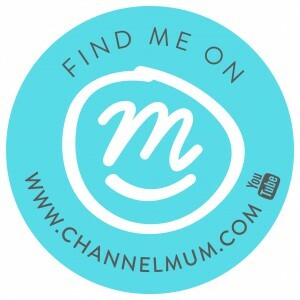 I think these videos will be really informative for not only first time mums and dads but all mums and dads. 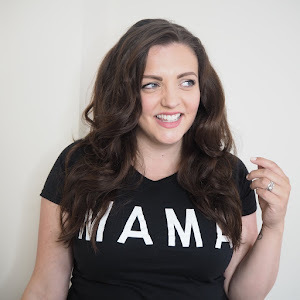 As I approach my due date with baby number three, I have found myself wondering if I will remember how to bath her correctly, when is the correct time to start weaning and the best way to change those nappies easily and fuss free! So I will absolutely be referring to these helpful and informative videos to refresh my memory. As I mentioned above the videos star real mums and their babies and they also happen to be fellow bloggers, some who attended the event and I was lucky enough to meet. I think its great when a brand uses "real mums" as the face of their product, rather than an actor portraying the roll. I think it makes it more authentic and real, and you know you can trust a brand that is trusted by fellow mums. 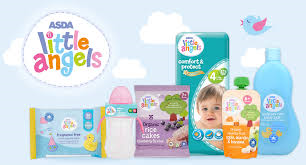 That's why I am very much looking forward to using my Asda little angels products when my little one arrives in the new year. 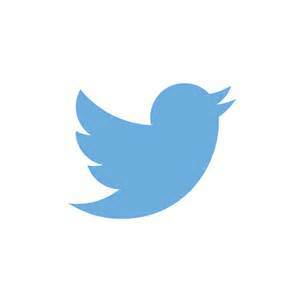 You can watch all the video's by clicking here. 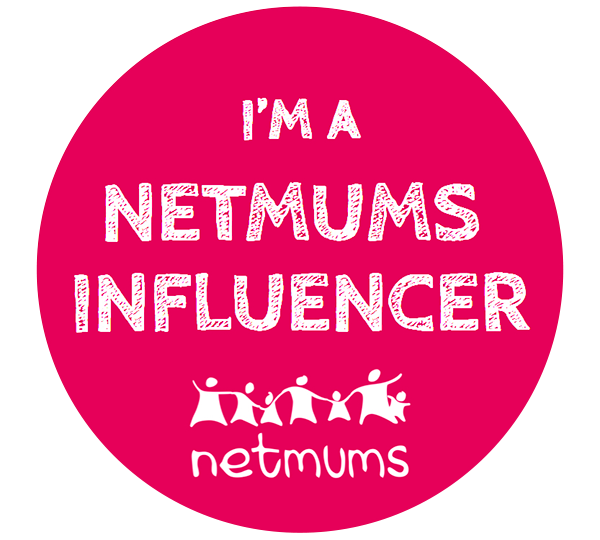 Do share with you fellow mum friends and especially those first time parents! As ever it was a so lovely to spend the afternoon with the lovely ladies from myriad PR at the stunning Ivy restaurant in convent garden, and the beautiful bunch of fellow parenting bloggers that attended. I was even lucky enough to be sat next to Doctor Hilary Jones during lunch and get to know him and I can honestly say he is one of the loveliest people I have met and it was an honour to have been at this Event. I hope you enjoy the videos and thanks for reading.